We used to call them ‘loan sharks’ but now they have the rather more respected moniker of ‘payday lenders’. However a recently released ASIC report has highlighted some ‘shark’ like behaviour returning to the sector and some seriously worrying trends emerging in the ’emergency’ loan behaviour of everyday Australians. Since 2008, the size of the loan market has grown by over 125%, with $400 million in loans written in the 12 months to June last year. Is this a barometer for a potentially worrying drop in the nation’s standard of living, or even an indicator of the widening gap between the nations richest and poorest? Or, could this be another red flag, along with the dramatic rise in interest only housing loans that Australians are living more and more beyond their means? The graph below from page 34 of the ASIC report gives you some idea on where the payday loans are going. And where there is money to be made, fintech startups will be found. Some of you may be familiar with recent new entrant into the payday loan space, Nimble and their millennial targeted, bunny hopping advertising campaigns. Yet some of you may not be as familiar however with the hot water Nimble found themselves in after ASIC raised concerns that their advertising was potentially misleading. While other consumer groups questioned Nimble’s overall advertising strategy, one of ASIC’s stated issues with Nimble was around misleading statements being made on its website regarding loan terms. While Nimble responded quickly and removed the advertisements and statements in question, one imagines the emerging fintech space will be looking to this sort of crack-down by ASIC as a possible bellwether for future regulatory body scrutiny. Read this article for a full list of the payday lenders ASIC has recently pulled up. For me this raises an interesting ethical question. 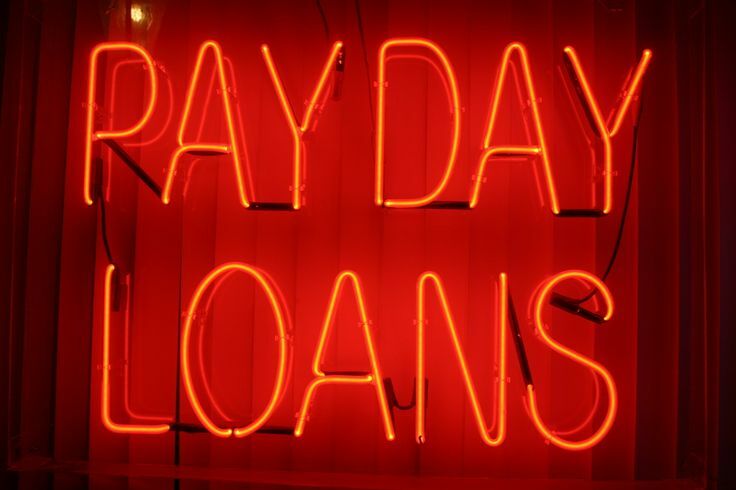 Should the rapid growth trajectory in the payday lending sector continue, surely it would make sense as a fintech startup or investor to capitalise on this. But then again, is it right to profit from others misfortune? I mean, does any consumer in their right mind actually want to be obtaining payday loans in any shape or form? Instead, rather than treat the symptoms of financial distress, to quote Jost Stollmann, could a real ‘rock n roll’ fintech product look deeper and address the root cause, being poor financial management and a lack of financial savvy? The video below gives you a great overview on how Squirrel works. It’s probably overly romantic to imagine fintech as being some kind of ‘disruptor for good’ only. And in fact there are lots of instances where access to fast cash is empowering to individuals, and companies like Nimble can provide a real benefit and service a need. The question is, when does this become out of balance with what is in the best interests of the community? And it looks like ASIC and the likes will be watching this space very closely over the coming months, with this exact question in mind.